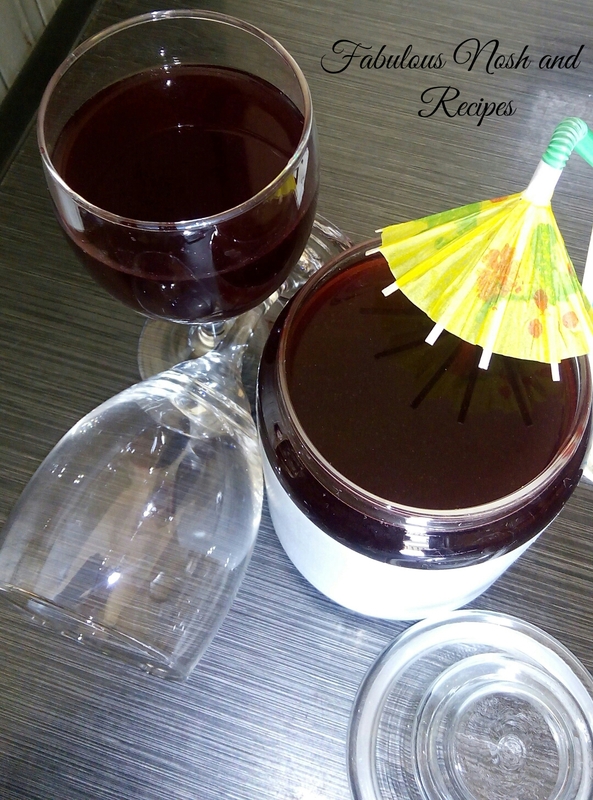 This is a nutritious drink made from zobo leaves. 2 pieces of fresh ginger. -Wash the zobo leaves and set aside. -Peel the pineapple do not discard the pineapple bark/coat. -Cut the ginger into tiny sizes. -Now in a medium sized pot add the zobo leaves the pineapple bark and ginger,fill up the pot with water and start boiling on high heat until the water starts to dry up. -Allow to cool down completely. -Now grate the pineapple and cucumber into the pot containing the zobo liquid. -After grating sieve and discard the chaff. -Add sugar to desired amount, add ice cubes/refrigerate and enjoy. Thank you, what do you add to zobo drink in case of sour.